One big trend for the spring is florals. How can you pull this off without spending a fortune on fashion? Here is your answer! 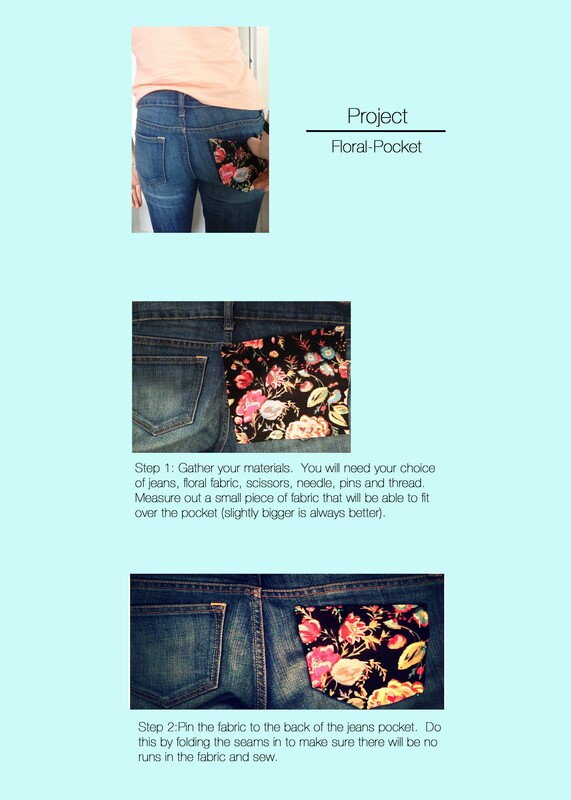 This entry was posted in Fashion and tagged budget, Crafters, Crafty, DIY, Fashion, florals, Funky, jeans, sew, Style, trend, Trend-Mix, Trendy. Bookmark the permalink.